Outsourcing, when done correctly, is a very effective way of improving productivity, freeing up valuable time and improving the look and feel of the business. Many photographers operate alone and do not have the scale to enable one to employ someone full or indeed, part time. Employing staff brings many headaches and risks – national insurance, recruitment agency fees, sick pay, holidays and unforeseen factors from their personal lives. Outsourcing therefore becomes an extremely viable option. Outsourcing skilled tasks to experts in their particular field can help grow your business and the benefits are many. ● Jack of all trades, master of none. You may be a skilled photographer but lack skills in marketing for example. Don’t be afraid to seek help of an expert who can explain what the 4 P’s are and knows how to help you build your brand. With the advent of widely-available fast broadband means an equally-widely available source of high quality freelance talent, able to work remotely. You can hire experts on your terms and crucially, not permanently with no long-term overhead costs. ● Time saving. By delegating such an all-encompassing task to a skilled other, this gives you the chance to refocus on the things you do well i.e. photography and making new connections for your next job. 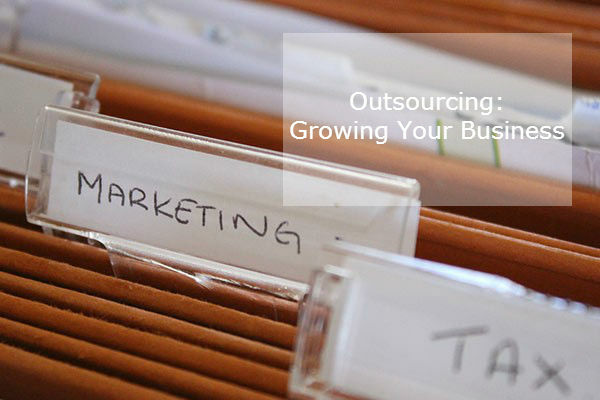 Think about outsourcing book keeping, telephone answering, and admin too. This will allow you to focus on the business rather than in the business. Although first consider having an online platform to help you manage some of these tasks if possible. ● Saving money. Spending money outsourcing can save you money. Implementing marketing campaigns is a risky business because of the cost involved and the unknown return (in some cases). It’s therefore very important to get it right and if marketing is not your speciality, then hiring the talent to ensure campaign success is critical. ● Fresh perspective. Being so closely involved with your business, it is hard to draw back and get the vital perspective that’s sometimes needed. 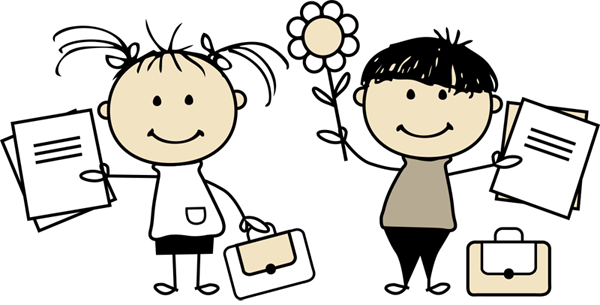 Someone with experience of other business and with a clear mind can offer that view, uncluttered by emotional and financial implications. Outsourcing is not for everyone, as some photographers are uncomfortable at letting go or investing money full stop, but it should be seriously considered if you wish to grow. Besides, if you get it right it will save you time, money and allow you to focus on the fun things like more shoot time and on growing your business. This has been a useful read. Maybe you can suggest how we would go about employing a friend (who hasn’t got her own business) but may be useful in temporarily helping us out? Basically, we have some leads we have been following, but not closely enough, which are from wedding fair listings. I wanted her to sort them out and phone around a few to see if they want us to call them back and send info if they haven’t booked their photographer. If we were to pay her for this, so we can put that down on our side on our accounts, how would she pay her tax for any earnings? Does she just need to do a self-assessment form and invoice us for any work should the earnings come to enough to be taxed on? I think this would be the case. I was wondering about paying on a successful lead basis and then if they book us giving her something more from the booking. Advice appreciated, thanks Jackie. We are unable to comment on this as every individual’s case is different. We would suggest that you seek some independent financial advice. We wish you the best of luck!